Rihanna finally visited her headless statue in Berlin, Germany. 6. 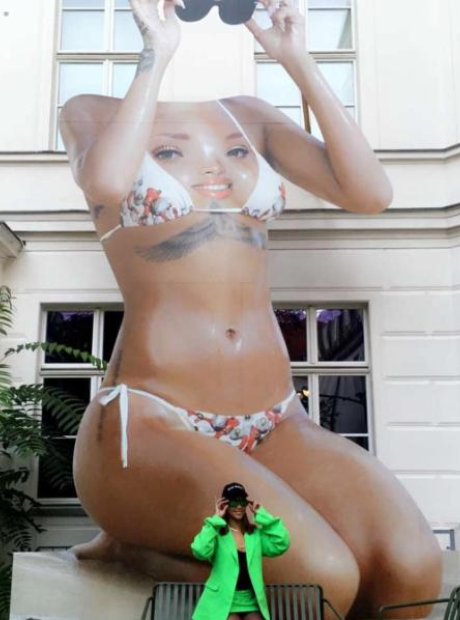 Rihanna finally visited her headless statue in Berlin, Germany.